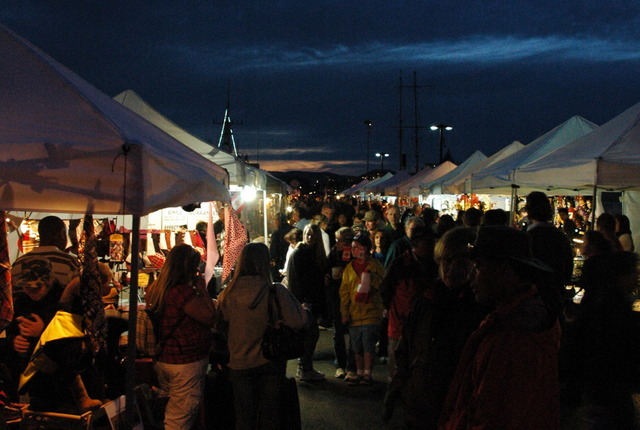 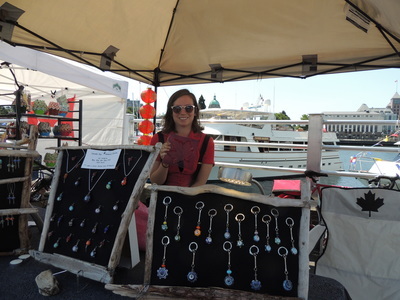 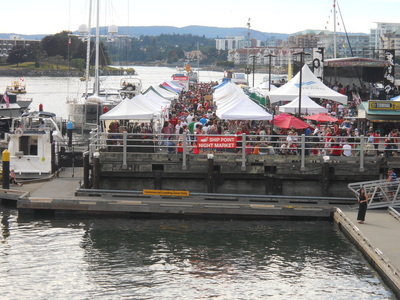 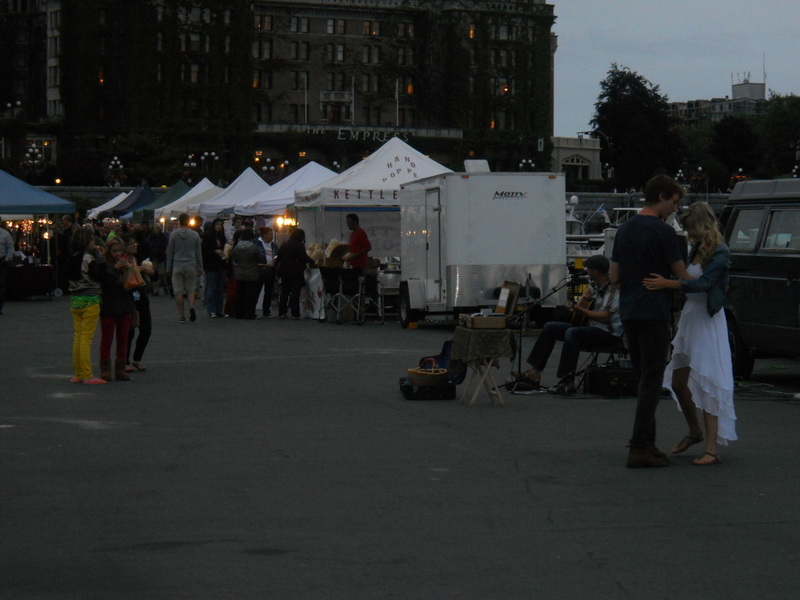 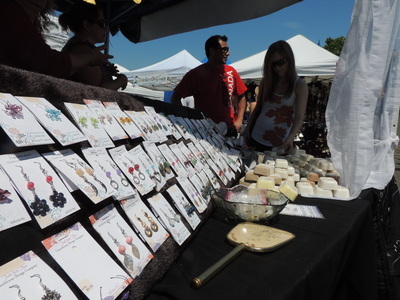 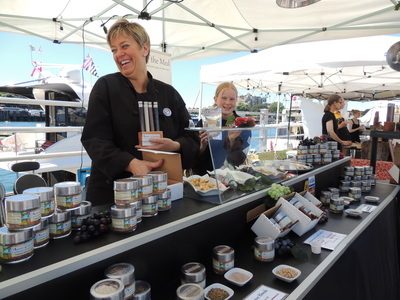 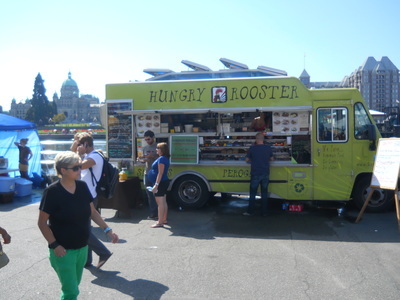 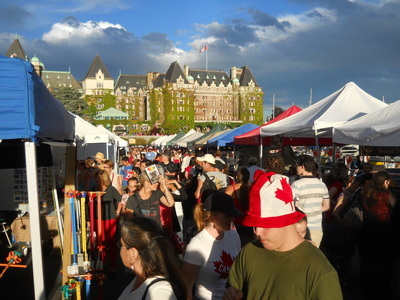 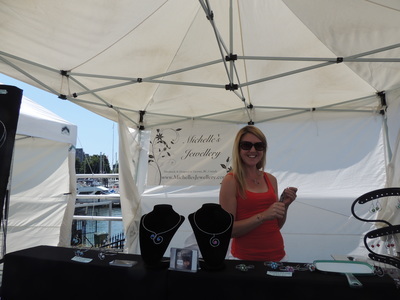 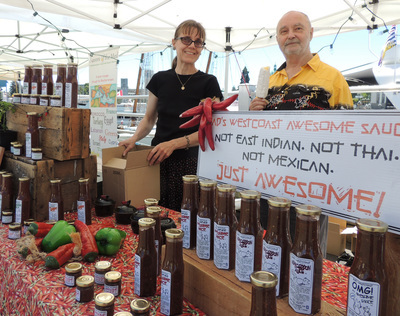 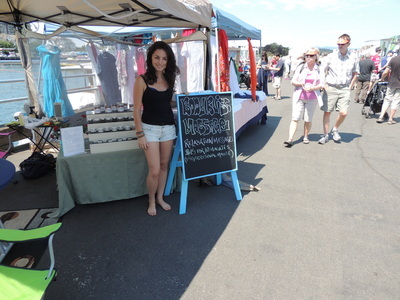 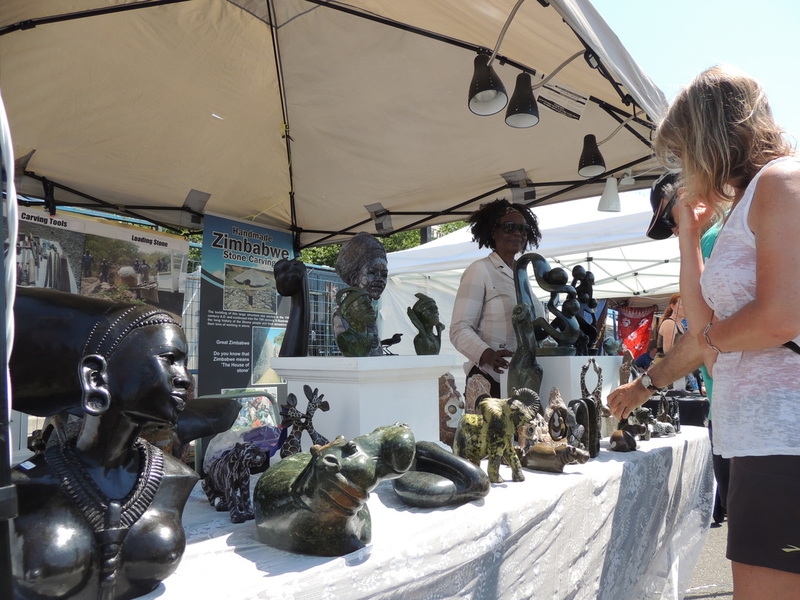 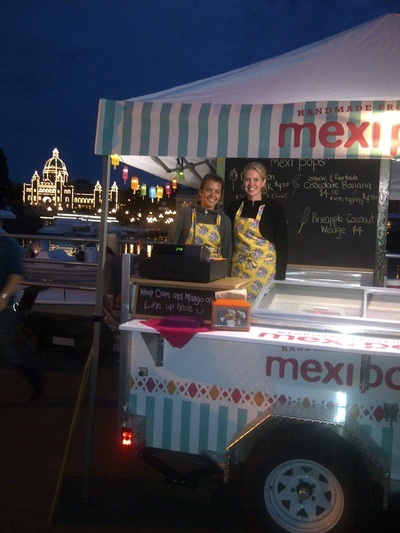 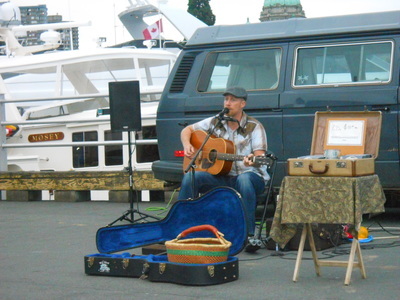 The Ship Point Market takes place right at Victoria's inner harbour. photographed views of the inner harbour at sunset. 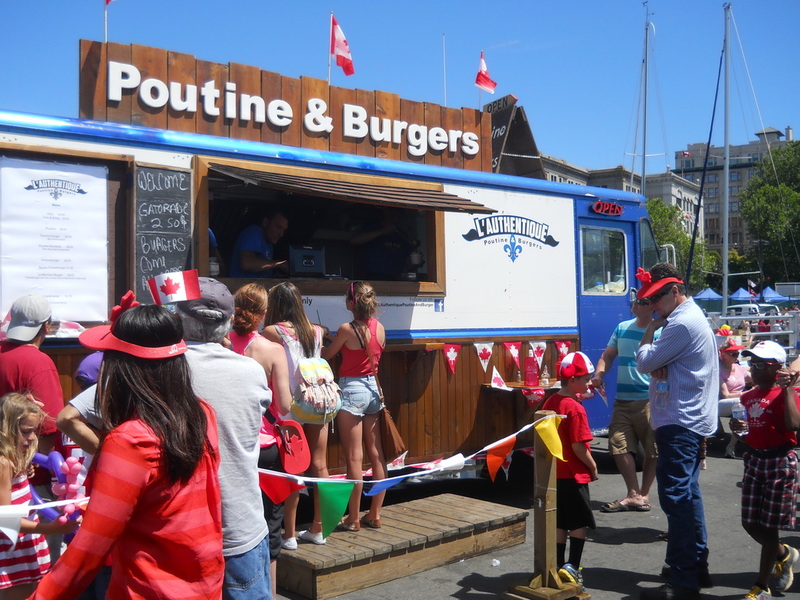 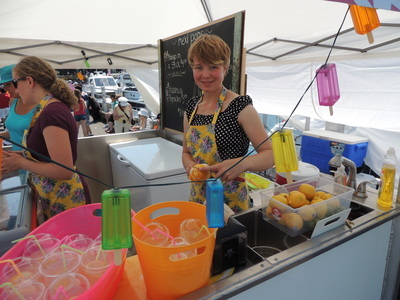 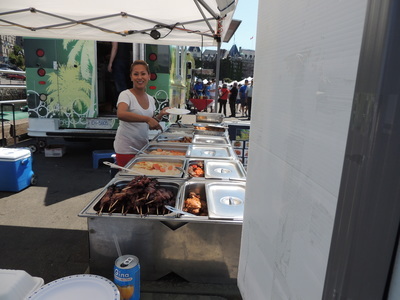 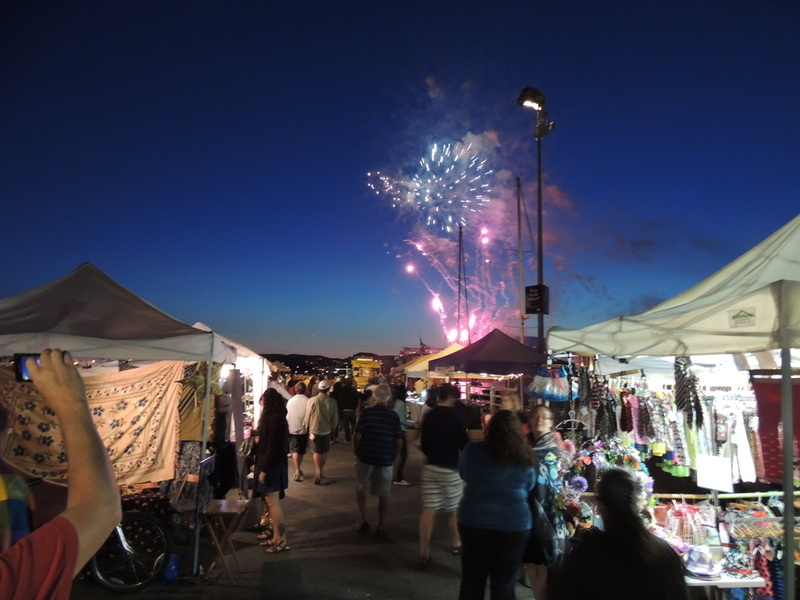 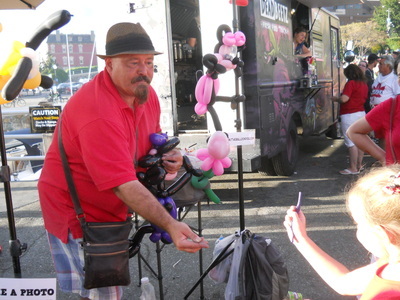 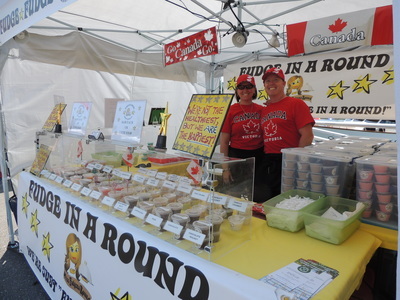 Every weekend is a great weekend to discover the Victoria Harbour Festival.